← What is an SLR? 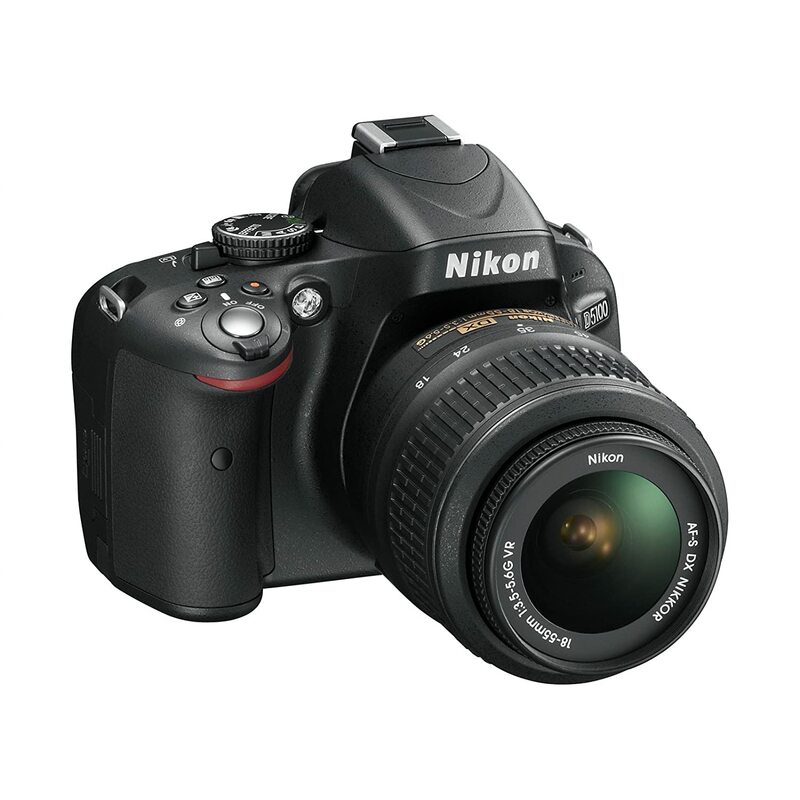 Affordable DSLRs today offer unprecedented quality of images and wide flexibility in functions and control. The Digital SLR market is a competitive place. Without getting too specialist the main-stream manufacturers that generate the most sales for first time DSLRs are Canon and Nikon. They have managed to edge ahead of other manufacturers because they recognise that the key to a good photographic system is actually the lenses – not the camera. Both these companies have a broad range of excellent lenses. Good quality lenses will last you a lifetime. They are also interchangeable with other cameras in the same brand range. More important, quality lenses will determine the quality of your pictures much more than the camera bodies. So if you think you will want to move on in photography, invest in a mid-range camera and quality lenses. The lenses will stay with you. The camera bodies can be upgraded when you are ready. There is little to choose between Canon and Nikon. They have both mastered the major features that modern camera users demand. They also cater in full for the more exacting demands of the discerning professional and advanced hobbyist. Both these manufacturers can provide you with lens ranges and camera bodies that will provide for you from starter to advanced career professional – and for life! So any investment in either company is likely to be a long and secure one with plenty of variation and development. Nikon and Canon both provide the camera features and functions every beginner needs and many more than they will probably use. The camera and lenses will probably perform well beyond the demands of the starter or even the experienced amateur. The picture quality is excellent too. The difference between any of the equivalent cameras in their ranges lies in personal choice only. Your guide is therefore what you feel you need. Buying your first SLR is about fulfilment of your photographic dream. All the SLRs will be more than sufficient to meet your needs. So, which camera? Here are some ideas to help you make up your mind and two recommendations. The first guide is how much you can afford. The first DSLR is a big decision. It a lot of money and you are probably not very confident in your knowledge. Secondly, your first purchase will commit you to a brand. Spending a lot of money on one brand, then investing in other accessories adds up to a lot of expense. It costs a lot to drop that investment and start again with another brand. So your decision is a commitment. Set a budget. Most first time buyers have a budget in mind. However, do not just set a budget for a camera. You will actually need to buy more than just a camera. Consider some of the first-time package deals. They usually include a camera body, a battery, small memory card and a kit lens. Sometimes packages include some ancillary equipment too which might be persuasive – a camera bag or an extra lens for example. However, before you buy these consider what you will need over and above these. Do you need extra lenses? Are you going to need an off camera flash? Tripods are one of the three most essential pieces of equipment. So don’t leave them out. If you are going to buy lenses spend as much money as you can to buy good quality lenses. A cheap, poor quality lens ruins your experience. A great lens will live with you for years, through several camera bodies if you treat it right. Buy a duff one and you will always regret it. So budget accordingly. Almost every camera in a range has similar features as the equivalent in another brand – with minor variations. First time DSLR buyers often don’t appreciate this simple fact. They spend hours pouring over the slightest variations in ‘essential’ elements of the competing cameras. Actually when they buy their first DSLR, they are not able to use it to its full extent – after all they are not experts. So the camera is pretty likely to be able to perform well beyond their competence and comfort zone. The minor variations in performance for specific functions are rarely important to the new DSLR user. So you should be doing two things. Buying a camera that enables you to grow into it, but which stretches your ability. File format… discerning photogs use RAW. Ensure it is available. Note… RAW, is the file format that keeps all the data the camera captures. Only RAW allows you to exploit the full potential of your shots. If you are serious about your photography, you will eventually want to use the RAW format. Secondly, if a camera manufacturer does not produce professional quality lenses it is questionable whether they have aspirations for top quality images. That may not be important for you now, but it will be if you take your photography beyond your first DSLR to more challenging photography. OK… so what should you buy? Here are two hot selling, mid-range cameras. They both meet the needs of first-time DSLR buyers. They are feature rich and capable of providing a challenge for at least the first few years of the enthusiasts photography. The prices are pretty keen. If you have scope in your budget, go for quality lenses too. 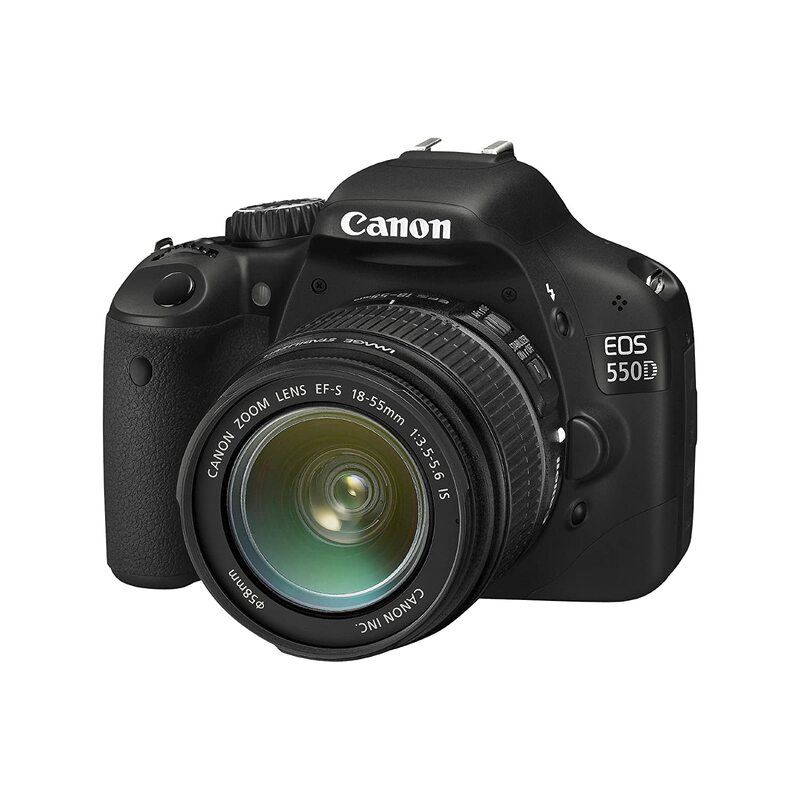 I have chosen the Canon 650D and the Nikon D5100. Both are reasonably priced. They have much the same specifications with equivalent kit lenses included in the package. The features and functions will handle a wide range of uses and the image quality on both these cameras is excellent. They are not too big, and will be usable by most people. They support mounts that have superb quality lenses available. They will both perform reliably in difficult photographic conditions and far beyond the starting ability of most first-time DSLR owners. They are both fun cameras to use! This entry was posted in Background Info., Equipment, Review, Starters School, Tips Tutorials & Techniques and tagged Buying equipment, Camera, Canon, Nikon, Technology. Bookmark the permalink.